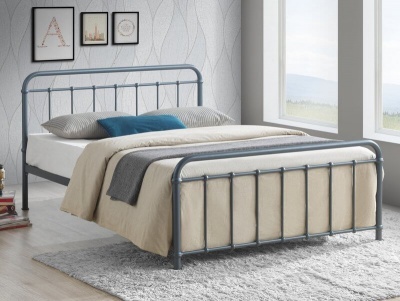 Add a splash of colour to your bedroom with the Sienna bed frame in vibrant blue or a chic feel with the grey finish. 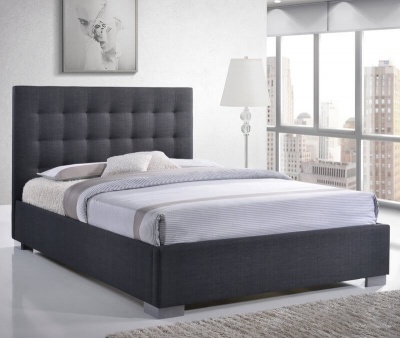 Effective minimalist design with a shaped headboard and a low profile. 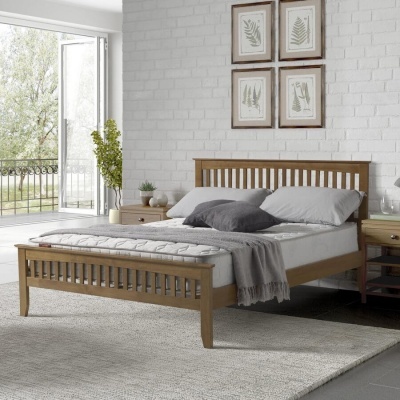 Ideal for creating a sense of space in your bedroom. 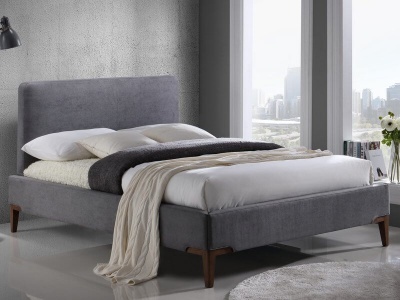 Available in vibrant blue or chic grey fabric.